Vocal and Instrumental group from Canonsburg formed by Chuck Marshall, Ed Sartorie, Vic Bell and Mike Starek. 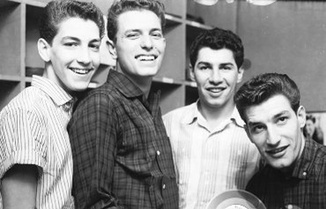 The boys are managed by the nationally known local singing group, "the four Coins". 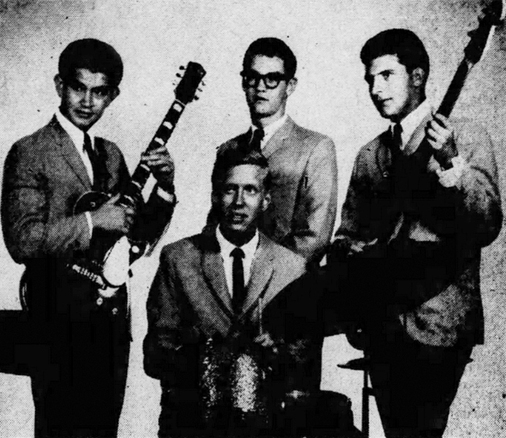 In 1963, they cut their first record "I Need An Angel" b/w "King Of The Mountain" for the London subsidiary label Tarheel. The group appeared on Pittsburgh TV dance party and many show around the country. The next year, they signed a recording contract with Roulette Records and cut "Smile" b/w "My Funny Way Of Loving You".